Catshy Crafts: New in the Shop: Ombre Felt Flowers! 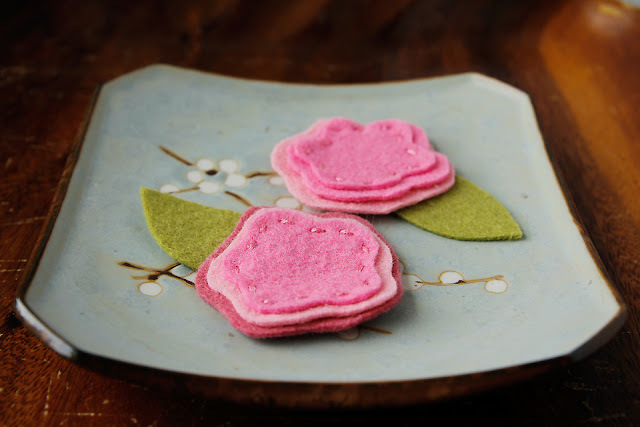 New in the Shop: Ombre Felt Flowers! By now you might know that I love to make felt flowers. 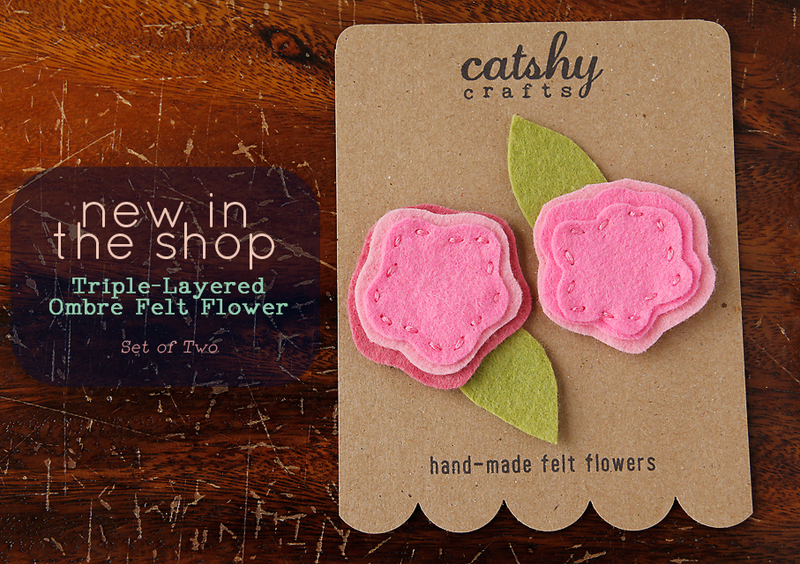 So I'm so happy to introduce a new type of flower! They are layered and organic-shaped. I cut them by hand without a pattern, so each one will be unique and made for you! I love this ombre look of various shades of soft pink. 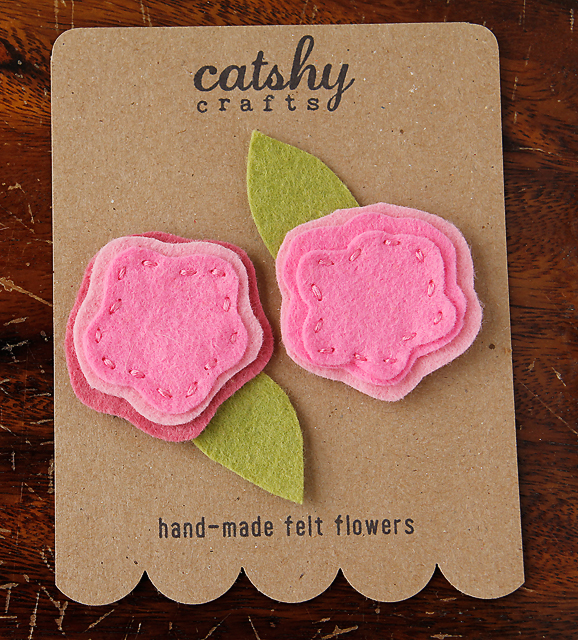 These would coordinate well with these flowers already in the shop. In fact. 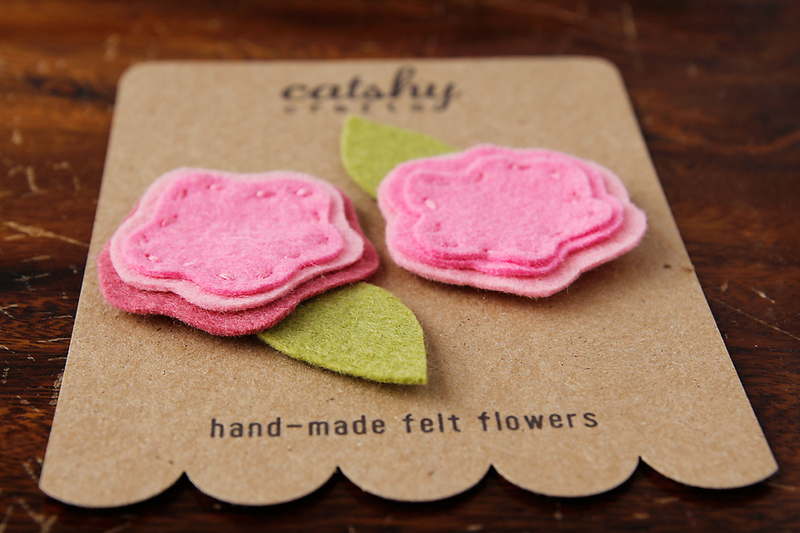 they are made from the same, high-quality, wool-blend felt. However these new blooms are larger than the triple-layered circle flowers. This set of two will come packaged on a kraft card backing and sealed in a glassine envelope, perfect for gift-giving or handing out as party favor. 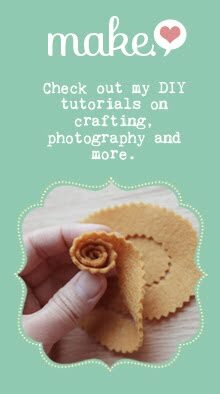 With each set of flowers, I will include a couple of foam adhesive circles as a way to attach your flowers to any crafty project. Other options? Applique these to a t-shirt. Hot-glue to a headband or barette. 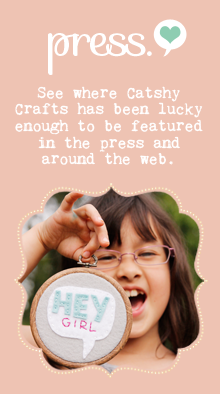 Use glue dots to adhere to a scrapbook page or card. The uses are endless! And you love the flowers, but wish it was in a different color, just let me know! 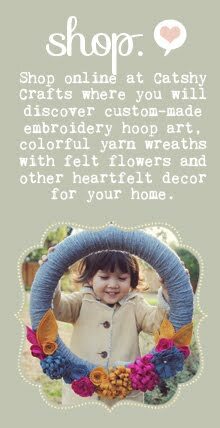 I will check my stash and make a pair just for you. so beautiful!!! I love 'em!